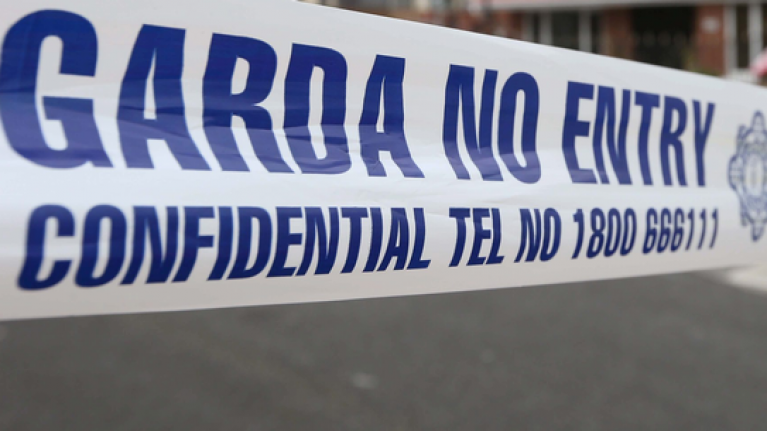 Students and pupils of a secondary school were evacuated today after an alleged bomb scare. It was later revealed that the phone call tipping off the school about the bomb was in fact a hoax. The school in County Roscommon has over 700 students attending but it is currently unknown how many had to vacate the premises this morning. The bomb warning was received by phone call to St Nathy’s College in Ballaghaderreen, Co Roscommon this morning. Parents received a text message at approximately 8:30am telling them to collect their children. Castlerea Gardai were called in to investigate the incident which they now believe was a cruel joke according to radio station Ocean FM. 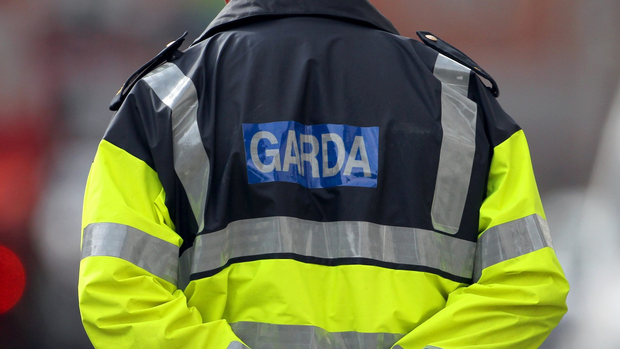 Gardai are continuing to investigate the situation and are working to find out the identity of the prank caller.